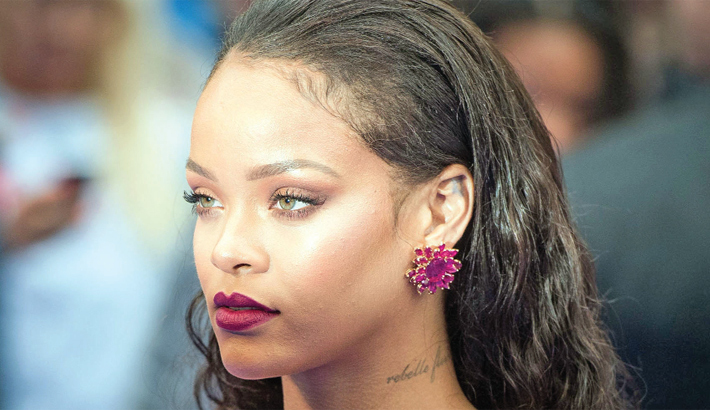 Barbadian-born singer, songwriter and Hollywood actress Rihanna is working on a dance album, according to EDM artist Alesso. The 30-year-old singer is said to be planning a take over of the dance music charts with a full dance-heavy record, according to 'Remedy' hitmaker Alesso, who says her voice would sound ''great'' on a dance track. He said: ''I've heard she wants to take over the dance music charts, we have some mutual friends, so we'll see what happens with that. The 27-year-old DJ also admitted he'd love to lend a hand to the 'Work' hitmaker if she does decide to try her hand at EDM, and says he doesn't ''care'' what vocals she provides as long as he gets to use them in a track. Speaking to the Daily Star newspaper, he added: ''It's too early to say about a feature. We'll see, but I would just make the most of the studio session and never ever leave.